The in-form pacer also attributed his successful ODI comeback to his good Test performances for Ithe national side over the last one year. 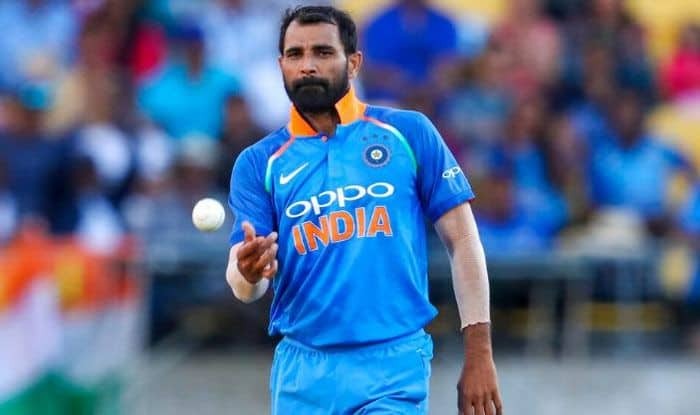 After being inducted into the World Cup squad, pacer Mohammed Shami will look to continue his scintillating bowling form in the upcoming showpiece event, beginning May 30 in the UK. “I am thankful to Almighty Allah that I have got another chance to play in the World Cup for my country,” Shami, who turns out for IPL team Kings XI Punjab said on Tuesday. “I am in the best shape of my life, I am in a good rhythm and I just want to carry this to the World Cup,” the India pacer added. He said that he has been continuously working on his fitness. “I am feeling same rhythm I was feeling at the start (international debut in 2013), he said after being named in the World Cup squad for the second time. “You saw in 2018, I played regular Test cricket. The confidence level is very high, I am bowling with the same speed that I used to earlier. Hope I can continue this, he said.